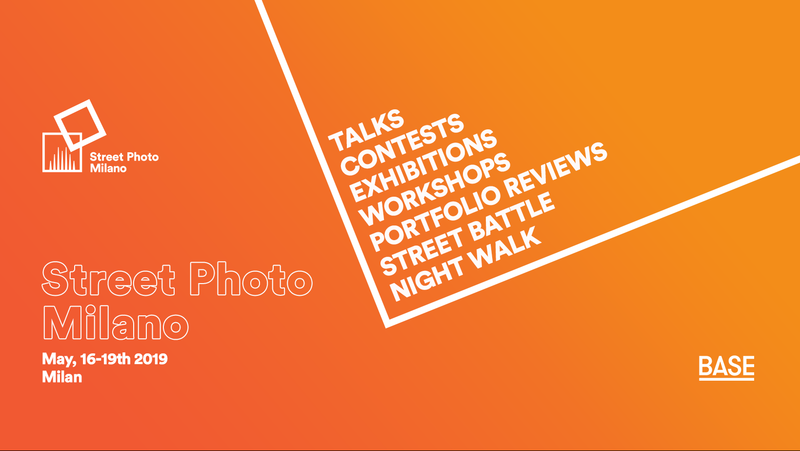 Exciting news for Fuji street photographers. 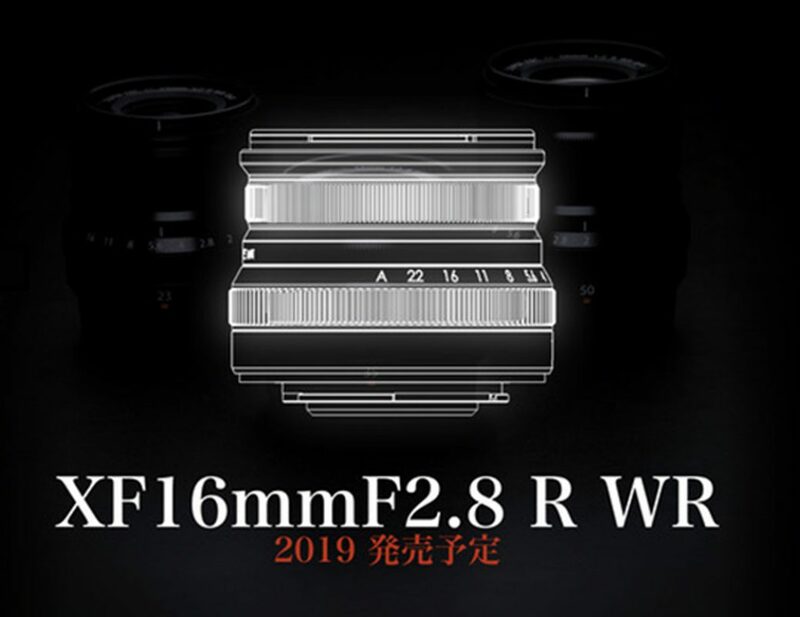 Japanese rumor’s blog Nokishita reports that next week Fuji will announce the X-T30 camera and also the new XF 16mm f/2.8 R WR lens, this one as confirmed from their latest lenses roadmap. Only few days separate us from this new street photographer’s jewel. Stay tuned!